Many IT teams don’t realize that the methods they use to collect and secure network data in the data center don’t exist for the cloud. 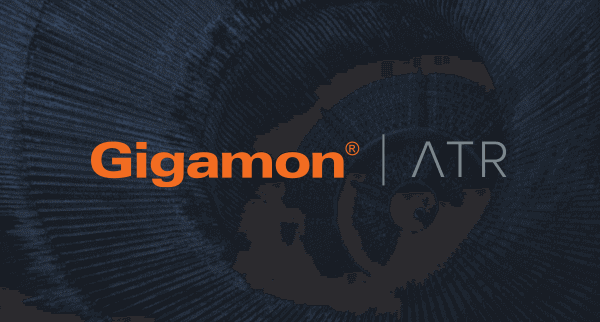 But that’s all changed, because, for the first time, you can pair Gigamon’s Visibility Platform for AWS and Vectra Networks’ automated threat management solutions. The result: Detect hidden cloud‐based cyber threats and provide unique context about what attackers are up to. This means peace of mind as you shift workloads to the cloud. 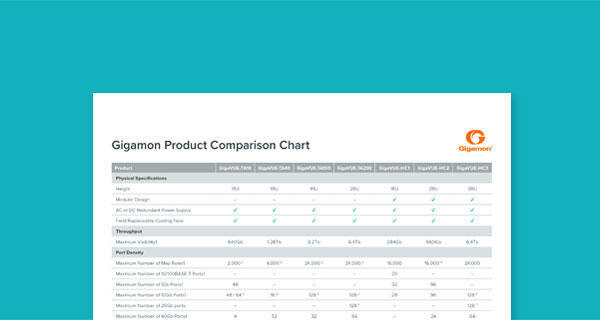 Gigamon and Vectra have previously complemented each other nicely in the data center. Vectra’s automated threat management software combines data science, machine learning, and artificial intelligence to stop active threats in networks. 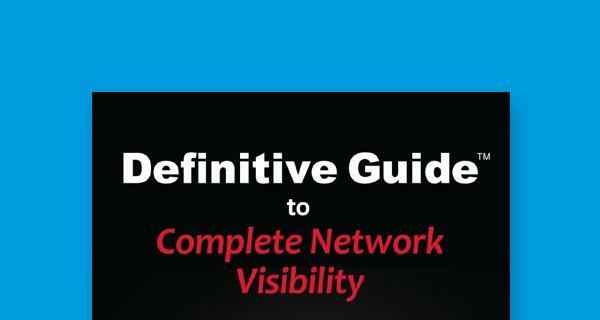 And Gigamon’s solutions provide Vectra with the network data it needs to work its magic. The Vectra physical appliance can connect directly to Gigamon hardware, and Gigamon’s platform provides full packet inspection to data in motion. This provides Vectra’s AI with the information it needs to detect looming threat patterns. Now, though, you’re likely looking to go beyond the data center and move key workloads to the cloud—without compromising on security. The Gigamon Visibility Platform for AWS provides full east‐west traffic visibility into those cloud instances for Vectra. Gigamon delivers optimized network traffic to Vectra’s virtual sensor and back into its physical appliance, where its machine learning can spot threats as they traverse cloud instances.